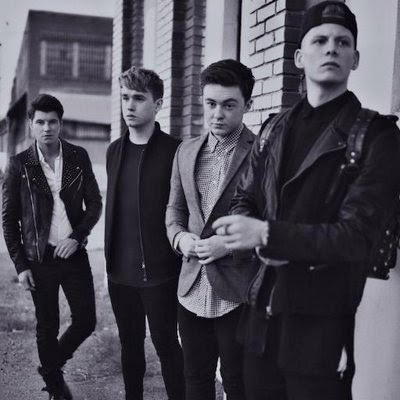 Rixton have been confirmed to support Ed Sheeran on select dates on his upcoming North American headlining tour. The band joins the tour on June 7th in Canandaigua, NY with stops in Portland, Los Angeles, Denver, Indianapolis and more. Rixton will also hit the road with Ariana Grande on her upcoming tour, which kicks off February 25th in Independence, MO, and continues through mid-April before heading overseas on European dates commencing on May 15th in Paris, France.